It’s not just our green roof that changes colour and shades with the seasons. 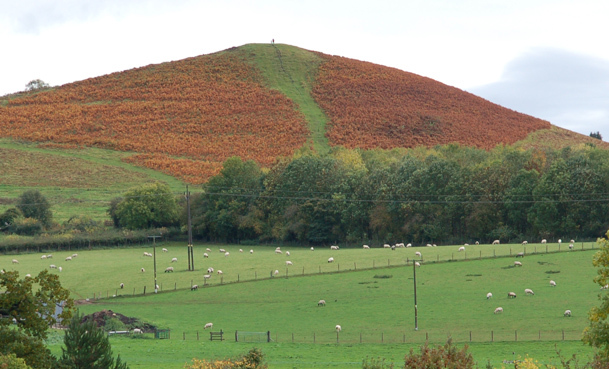 Our local hill does it too. And now autumn has firmly arrived here at The Secret Acre, our hill is currently almost glowing orange as the bracken dies back. 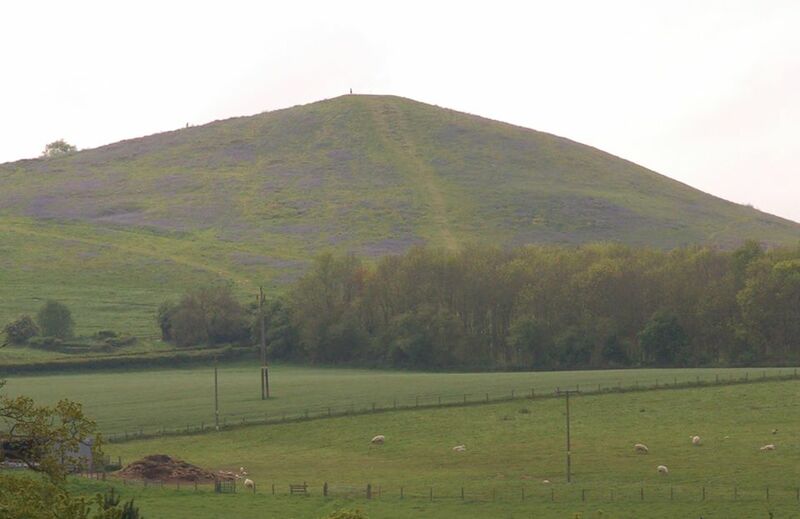 From the blue of the bluebells in spring…. .…to the golden orange of the autumn bracken! This entry was posted in Good Life and tagged autumn, bluebells, bracken, Paul Rainger, Smallholding, Spring, The Secret Acre by paulrainger. Bookmark the permalink.